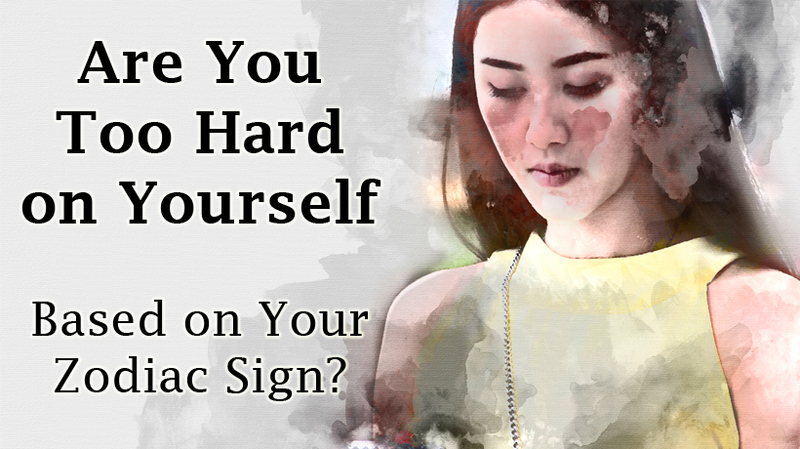 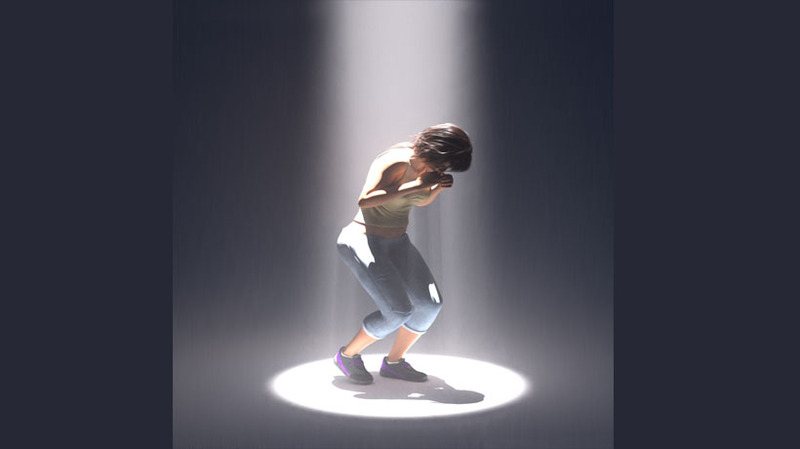 Are You Too Hard on Yourself Based on Your Zodiac Sign? 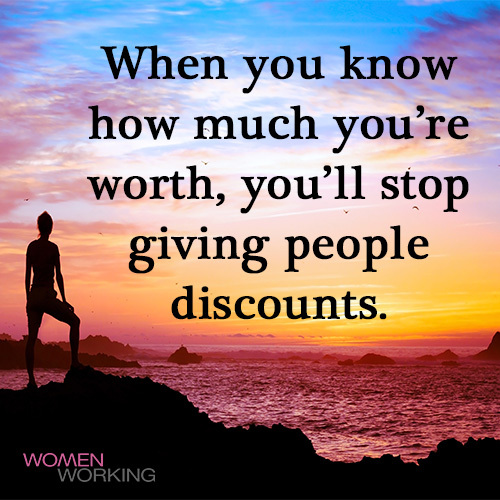 When you know how much you're worth, you'll stop giving people discounts. 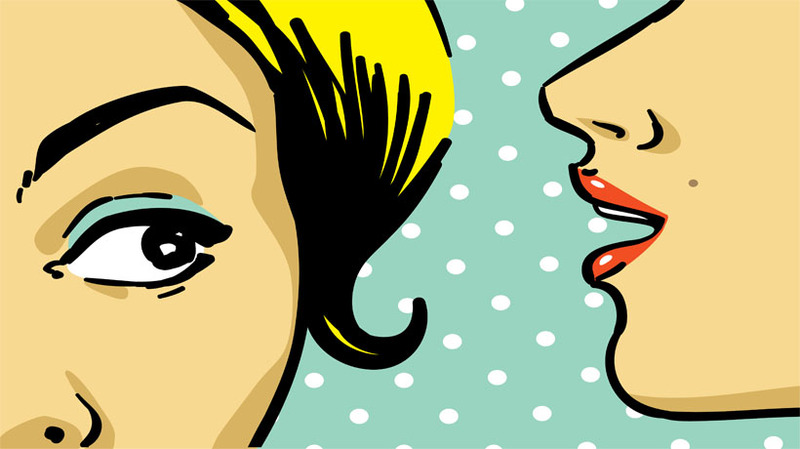 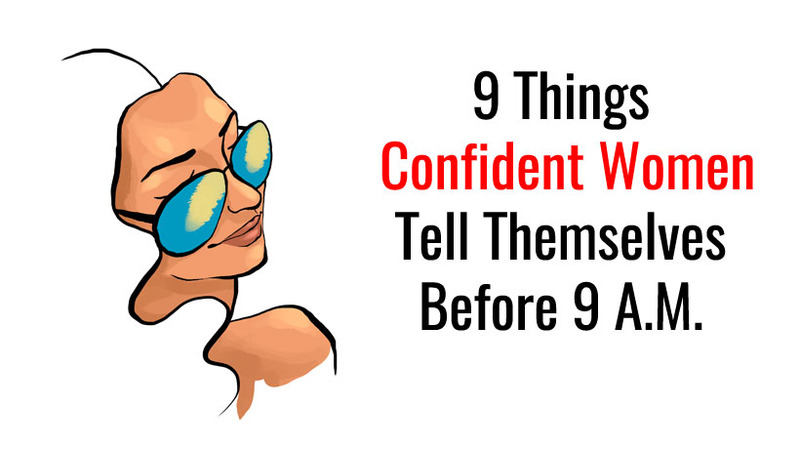 9 Things Confident Women Tell Themselves Before 9 A.M.